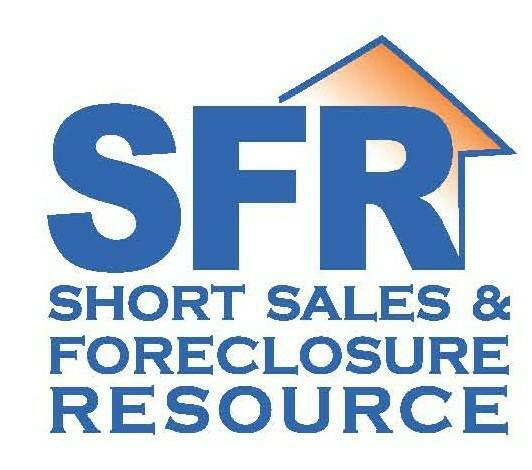 Short Sale ...A Better Alternative. Facing A Foreclosure? You Have Options, We Can Help. Don't Let Time Run Out. Let us do our part. As distressed property and short sale specialists we are skilled at managing your options within all stages of foreclosure. Our business is helping families to avoid foreclosure and the consequences associated with it. The simple secret to avoiding foreclosure - Get Started Now! The sooner you research your options the better.The sooner we become involved with your particular circumstances the better. The worst mistake you can make is to let time run out. Local Specialists. It is vital to your success to work with someone that is familiar with your local real estate market and the trends and details specific to your neighborhood. We are local. We know the Orange County market well. More importantly, we have years of experience with short sale transactions and have negotiated 100s of successful mortgage resolutions with a wide variety of lenders. Get Started Now. Learn about all of your options for avoiding foreclosure and all about short sales. We have presented a great deal of information here on our site and we invite you to learn as much as you can about avoiding foreclosure. When you have a question or you are ready for a confidential consultation we are standing by.